Are you looking for Trainee Engineer Job in Mumbai? Recently Boeing has announced the openings of Mumbai. Want to know Job details? Read more complete job openings details below. Boeing is the world's largest aerospace company and the leading manufacturer of commercial jetliners and military aircraft combined. 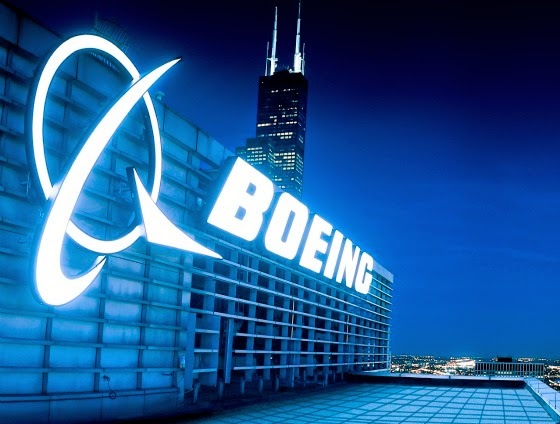 Additionally, Boeing designs and manufactures rotorcraft, electronic and defense systems, missiles, satellites, launch vehicles and advanced information and communication systems. As a major service provider to NASA, Boeing is the prime contractor for the International Space Station. The company also provides numerous military and commercial airline support services. Boeing provides products and support services to customers in 150 countries and is one of the largest U.S. exporters in terms of sales.